I would like to receive future marketing communications (such as email) from Caterpillar Inc., its affiliates and subsidiaries worldwide and the Caterpillar dealer network. Regardless of whether you decide to receive these marketing communications, Caterpillar will continue to send service/transactional messages, including those that have to do with any accounts that you may have with us. Your offer was forwarded successfully. The seller will be in touch soon! Used Equipment Sales Team Kelly Tractor Co. The official online source for Cat Certified Used Equipment available from the best Dealer network in the industry! 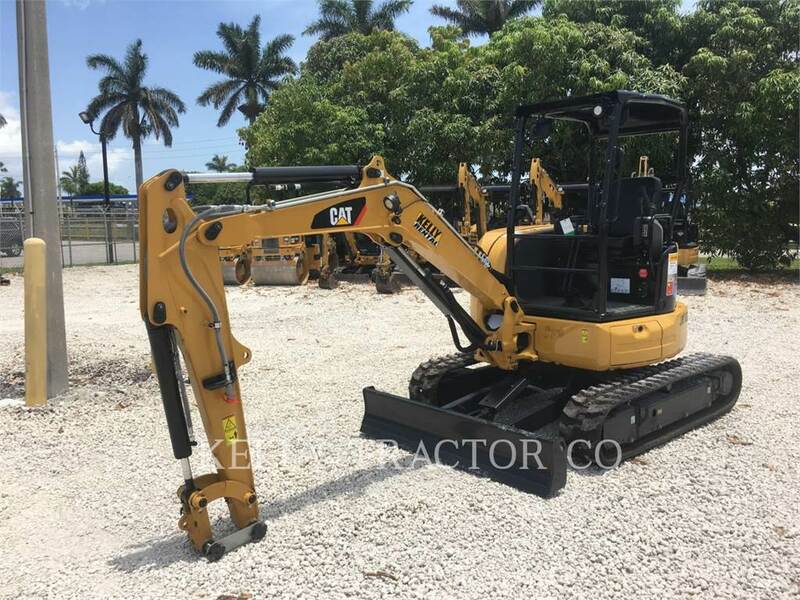 Literally thousands of used Cat machines and parts are at your fingertips, straight from your Cat Dealer who provides unequalled product and customer support.